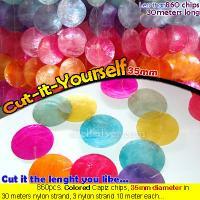 3 layers natural white and red Capiz chips 50mm diameter chips round design, 90 strand, 734 pcs. 50mm capiz chips, 27 inches base to bottom, head frame 16 inches diameter. ShellSilver.com owned by Jumbo Pacific Inc. 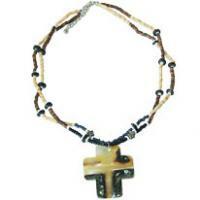 Probably one of the best fashion jewelry and shell accessories manufacturer in the Philippines. Exporting worldwide. 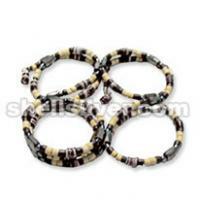 We manufacture quality shell fashion jewelry products that is fit for your fashion needs. Shells has long been the popular material that is use to make body jewelries like necklace, bracelet, earrings, anklets, rings and etc. Not only that, there are lots of natural materials that are use like wood, coco, seeds, raffia, magnetic material, metal and resin. 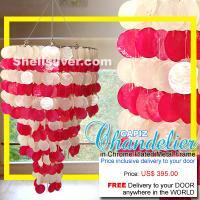 We also export gift items, shell decors, bags, footwear, raw shell, shell tiles and shell components. 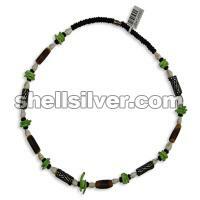 At Shell silver, making quality Philippine products like shell jewelry, fashion accessories and fashion jewelry are our business and pleasure. We also create and manufacture the products with your own specifications and design. Our high standard of making these products is our legacy. 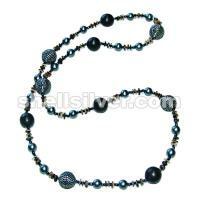 In this we give you the top quality fashion shell jewelry and fashion accessories products at affordable prices. Browse our site and and enjoy looking for your shell jewelry and accessories that is fit for your fashion needs.